Help our site to find more translate about this article. This will really help us!. 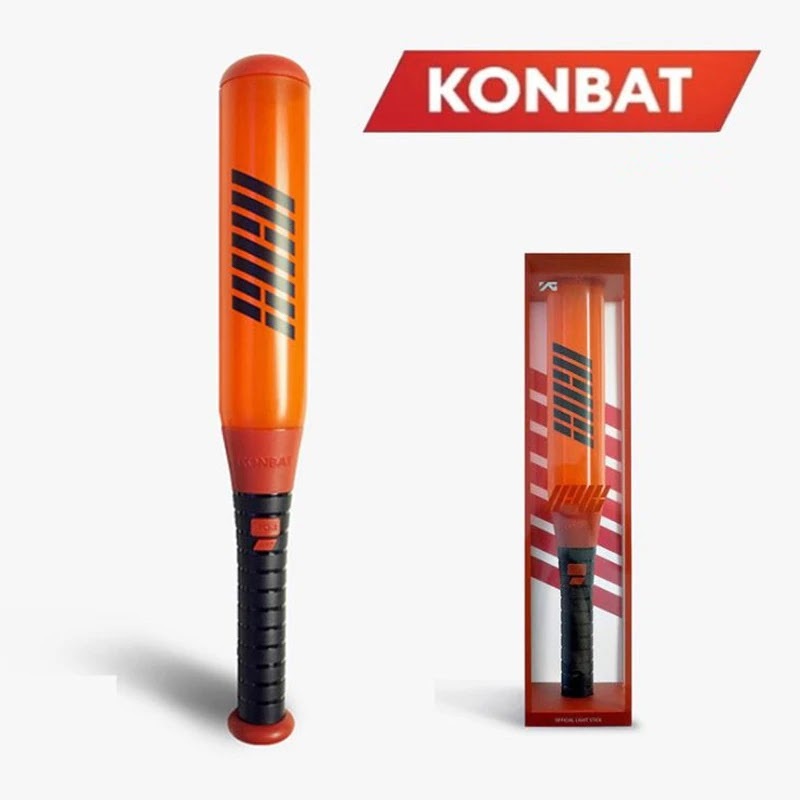 You can tag our Twitter (@iKONUpdates1) or comment down bellow, if you found the translation. 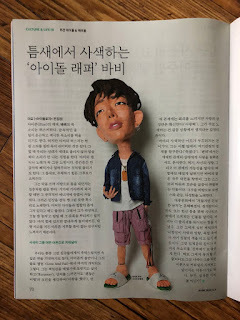 0 Response to "iKON BOBBY on Korean Magazine Sisain"